Managing a property can be exhausting and stressful. Dealing with the exterior needs of the property can pose another challenge for property owners. Hiring a professional to handle your garden is a great way to make sure your property is always looking great. Keeping the curb appeal value as high as possible is one of the best things you can do if you want to continue finding renters for your property. Save Time. When you hire a professional to design and maintain a garden, you no longer need to worry about driving out to your property to maintain the garden. If you hire someone to manage your garden at your own home, you can relax knowing all the weeding and cleaning will be done. It’s nice to have spare time to focus on other things besides things that tend to cause excess stress. Boost Curb Appeal. Another reason to hire a professional gardener is to ensure your home or your rental property always looks nice. A well-manicured yard and maintained garden go a long way toward improving the curb appeal. A place that always looks nice is much easier to market to potential renters. Gardeners have the skills to transform a boring garden into a unique oasis. 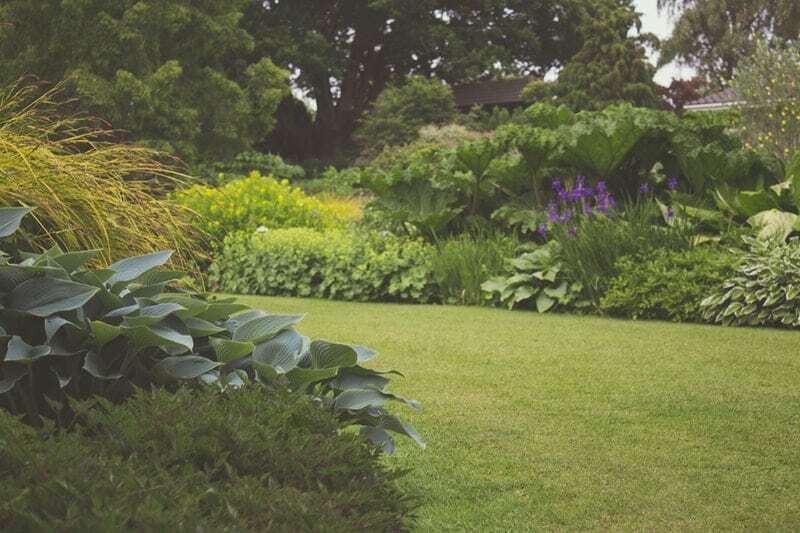 If you are planning to sell or refinance, a garden is a great way to give the property an extra facelift, which can help to improve the value of the property. Proper Pruning. This is an area where most people need a little help. If you are not pruning your trees, shrubs, and flowers correctly, you will have problems with the way they grow and flower. Professionals know exactly when and how to prune to avoid having any issues with stunted growth. Knowledge. Do you know why the bottom of your trees is browning? Why are your roses no longer growing? Planting the wrong plants in the wrong climate will make a huge difference, and the plants will most likely die. A gardener knows the different climate conditions in South Florida that can change the way plants grow. Gardeners also know which plants will grow the best in the area and will have the best impact to boost curb appeal. Growing Food. Sometimes a great way to excite tenants is by offering them something new. Having a gardener create a small community garden for your tenants is a great way to excite them. Depending upon the garden type, you may want to place a fence around it to keep children and pets from accidentally damaging the foods. Improved Safety. Do you have plants all over that really do not make sense for the climate? What about plants that people could trip over and become injured on your property? A gardener will be able to design a garden that is unique to South Florida, while also removing elements that could cause safety concerns. Privacy. If you find you cannot add a fence to the yard, but you desire to have some privacy, work with a gardener. Gardeners can create natural fences using trees and shrubs. Not only does the natural privacy fence look nice, it won’t cost as much as installing a fence! If you want to be proud of your property, it is time to take a look at hiring professionals to design and maintain your garden!